The BRICS countries aim to promote global peace, security, stability, development and cooperation, which are “issues of common interest internationally,” their ambassadors to Britain wrote in an article carried by the Daily Telegraph on Monday. The article, titled “BRICS Nations Offer the World a Taste of Genuine Economic Partnership,” reviews the 7th BRICS Summit held on July 8-9 in the Russian city of Ufa, and serves to clarify the nature of the group in light of mounting speculations from outside. Authors of the article are several ambassadors to Britain from BRICS countries, namely Brazilian Ambassador Roberto Jaguaribe, Chinese Ambassador Liu Xiaoming, Indian High Commissioner Ranjan Mathai, Russian Ambassador Alexander Yakovenko and South African High Commissioner Obed Mlaba. Hailing the Ufa Summit a major milestone in partnership, the article said that BRICS’ “efforts complement our commitment to their G20 partners,” and that they will be working closely with the forthcoming presidency of China in that forum. “As the Ufa Declaration reaffirms, we are strongly committed to working closely with the G20, which is viewed as a premier forum of international financial and economic co-operation,” the article said. The article also expressed concerns over adopting further reforms of the Bretton-Woods institutions, as decisions made by the international community five years ago. With regard to intra-BRICS cooperation, the article said that the member states have been steadily enhancing their cooperation by drawing on the experiences of Europe, Africa, Latin America and other regions. Referring to the Strategy for BRICS Economic Partnerships — a key outcome of the Summit — the article said the leaders of the BRICS countries intended to collaborate in various fields, including finance, economy and innovation, science and technology, fiscal and social policies, statistics, agriculture, health, emergencies management, education and culture. In response to outside speculation that BRICS is an association of emerging economies countering advanced economies, the five ambassadors said cooperation among the BRICS countries is not aimed against any party, but rather stands for win-win cooperation through joint action. 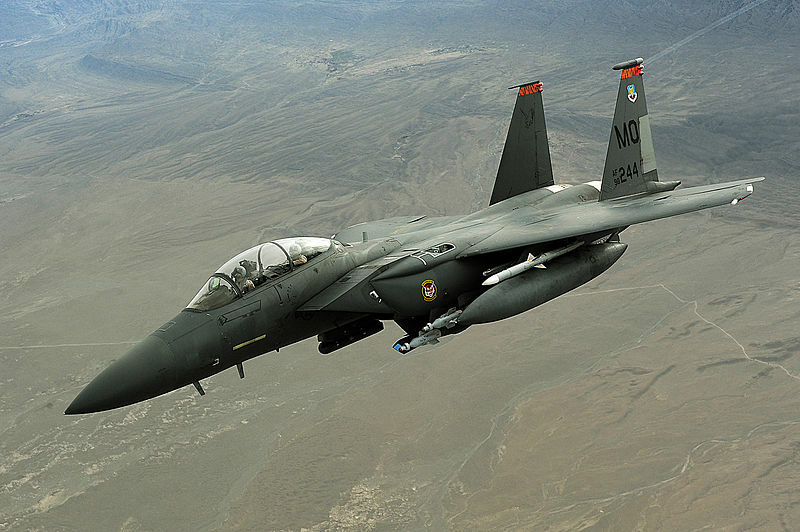 “It is part of the overall networked diplomacy of each of our nations. Our cooperation is based on the principles of the United Nations, including sovereign equality. No one dictates to anyone or imposes their will, and decision is based on consensus,” the article said, reiterating support for the central role of the United Nations in world affairs and the rule of international law. The article also highlighted cooperation in coping with new challenges facing the group’s security, such as terrorism, drug trafficking, new infectious diseases, climate change and many others. Citing examples of BRICS’ outreach efforts to coordinate with such regional organizations as the Eurasian Economic Union, the Shanghai Cooperation Organization and the African Union, the article said the BRICS members are open to engagement with other partners on issues of mutual concern. 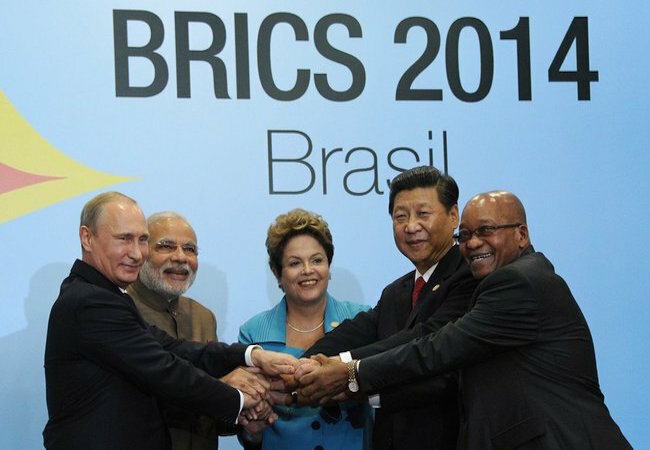 The BRICS countries now represent 42 percent of the world population and constitute almost 30 percent of global GDP. The group has held annual summits in turn since 2009. The first two sessions only included Brazil, China, India and Russia, prior to South Africa joining the organization in 2010.